Once Upon a Twilight! : Top Ten Tuesday: Top Ten 2014 Debuts I'm Excited For! 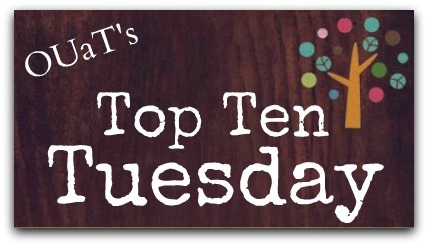 Top Ten Tuesday: Top Ten 2014 Debuts I'm Excited For! Top Ten 2014 Debuts I'm Excited For! 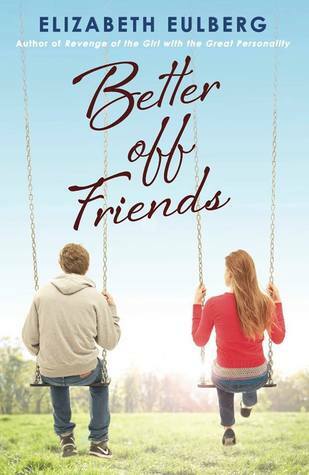 Ooh you've got some brilliant books on your list. 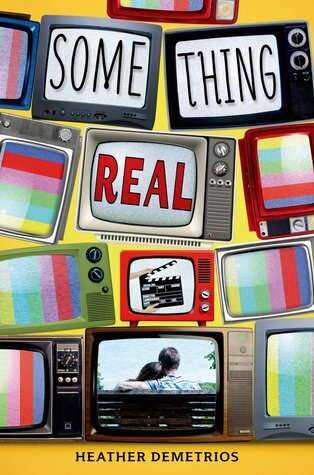 I'm looking forward to reading Something Real. It sounds really good. A lot of these look great. 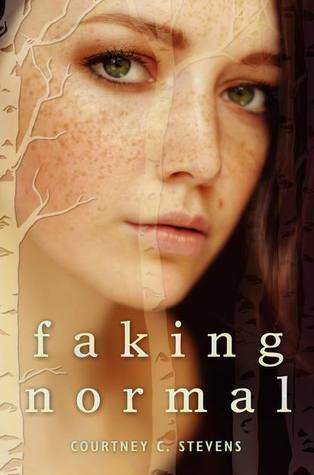 My top two I'm looking forward to reading from this list is Faking Normal and Landry Park. 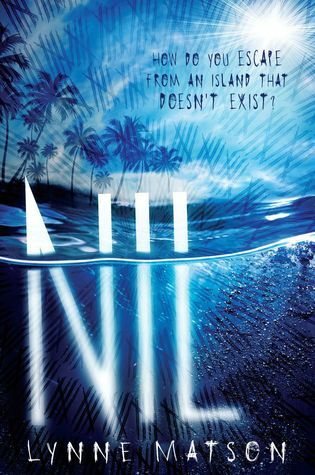 Nil is on my list, too! Ooh we have several in common! You have a few others I haven't seen that sound great! we have a lot in common here! 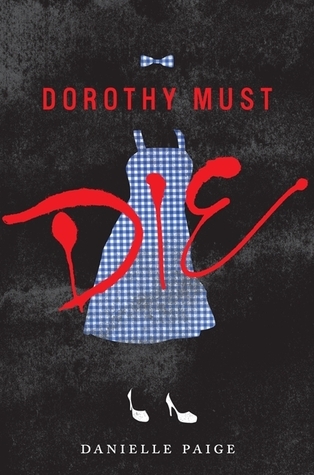 LOL I think we're all putting Dorothy Must Die on our lists! 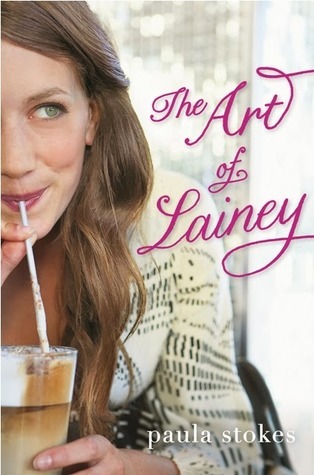 and I'm definitely dying to get my hands on Landry Park too! Great lists!! I too have some of these reads on my list (even if it didn't make "the list") -- and others that I'm going to have to add! Thanks! Awesome list! 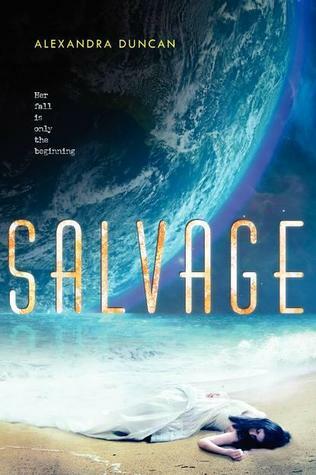 SO many great books coming out this year. I can't wait to read them all! We have a lot of overlap. 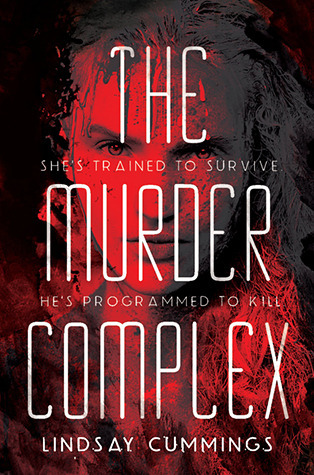 I'm dying for Open Road Summer and The Murder Complex. I can't wait to start reading. 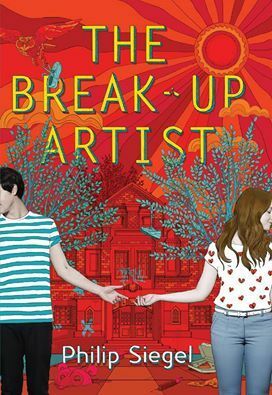 I've seen the Break Up Artist and Something Real on multiple TTT posts this week. 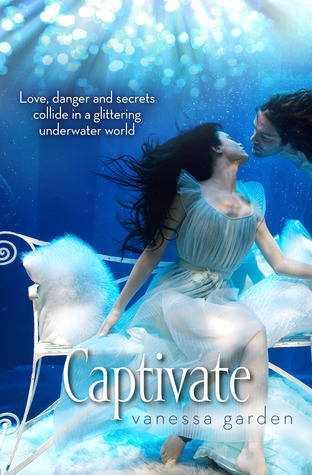 I'm definitely adding them to my tbr. 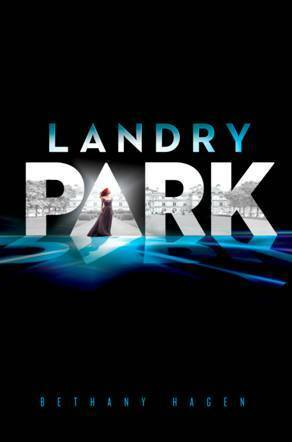 I've been hearing some great things about Landry Park. I'm excited to read it. 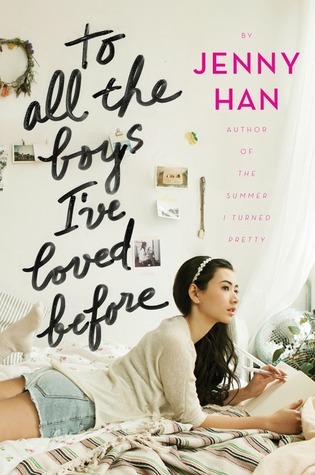 I'm really excited for To All the Boys I've Loved Before. I love her Burn for Burn series even if I didn't really enjoy her Summer series. Great list! Awesome list! 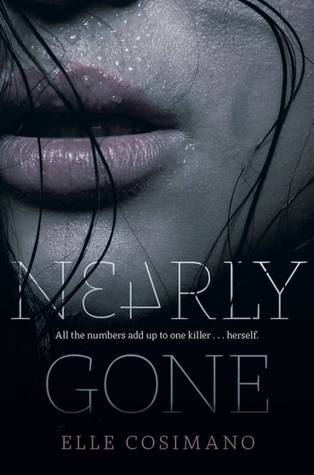 I have a few of these on my list too :) I've been seeing Dorothy Must Die around quite a bit so I'm definitely going to have to check it out! Great list! I'm so excited for so many of these and they made my list too. 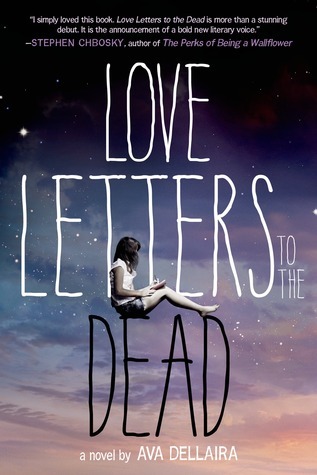 I can't wait for Love Letters to the Dead it looks so unbelievably good! 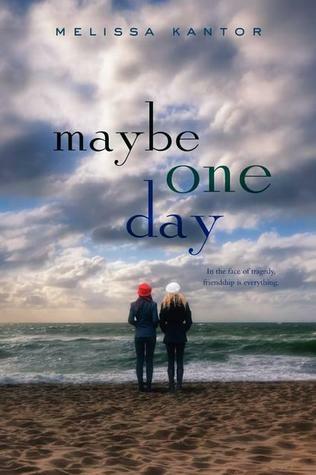 There seems to be so many good books coming out in 2014, I'm not sure where I'll find the time to read them all. I hope you get to all of your picks :) My TTT. 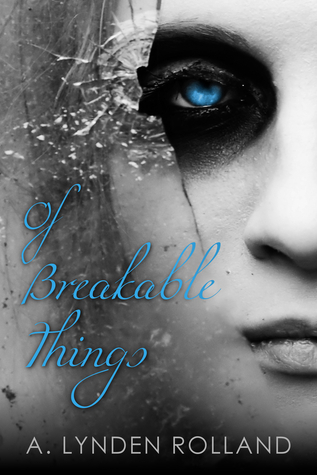 OMG the cover for Breakable Things totally creeped me out! But you guys have some excellent picks here. I'm about to head over to Goodreads and add them to my TBR list! Every. Single. One. I've got lots of these on my list. 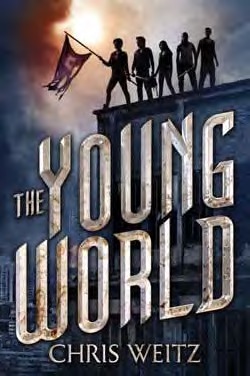 I just recently heard about Young World. 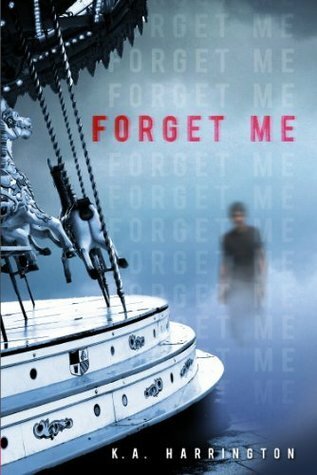 It doesn't sound terribly unique, but I'm definitely curious to see how Chris Weitz is as a YA writer. Oh man, I am looking forward to so many of these. 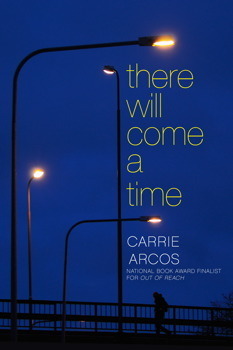 2014 looks like it is going to be a great year for books. 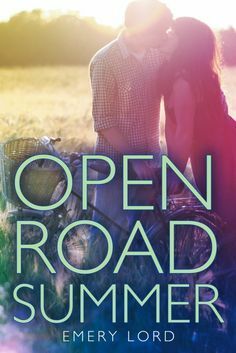 Something Real, NIL, Love Letters to the Dead, Open Road Summer and more.